Faculty at the 23-campus California State University system — including campuses in San Diego and San Marcos — will begin voting Monday on whether to authorize a strike over salaries. “After years of stagnant faculty wages, the faculty on our public university campuses are angry and we are ready for this strike vote,” association President Jennifer Eagan said. The union is calling for a 5 percent salary hike, along with additional increases based on years of service. “That’s why faculty were the only group of employees to receive salary increases and tenure-track salary promotions during the recession years,” according to the CSU. 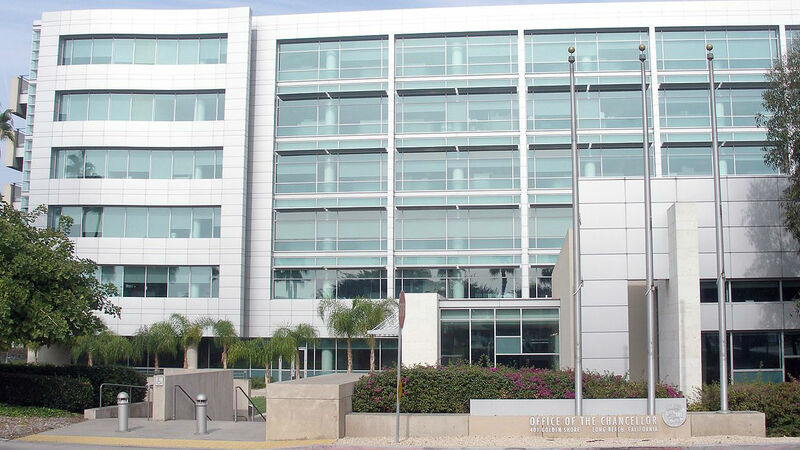 “The CSU is committed to the collective bargaining process and to reaching a negotiated settlement with the California Faculty Association,” according to the CSU.